With 6 ft. wire. Sam as 5244 except no fitting or bung included. 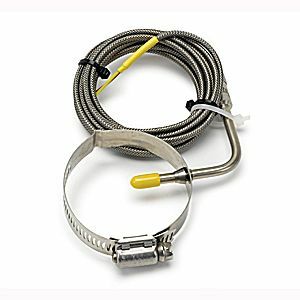 Easily installs with integral stainless strap.